Dancer/choreography Honey J recently uploaded a new dance practice clip from her studio! The dance practice clip consisted of Honey J dancing with none other than former SISTAR member Bora to the song "Golden" by Hoody feat. Jay Park! Honey J explained that she held a choreography class for the song and worked out the moves with several students, but for Bora's fans, she uploaded a clip with just her and Bora separately from the full class videos (which are also available on her Instagram). 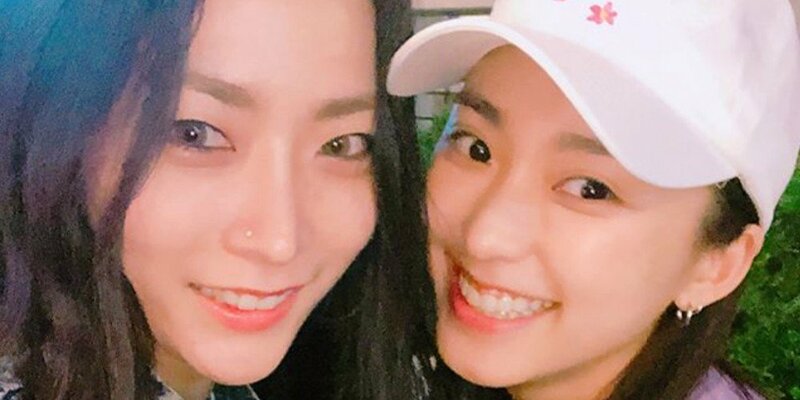 Previously, Bora and Honey J worked together during dance competition show 'Hit The Stage'. Watch the dance below!